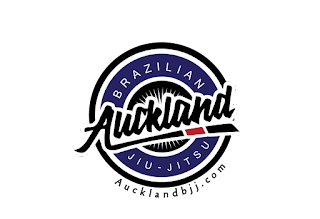 Adam Evans is a member of the IBJJF - International Brazilian Jiu-Jitsu Federation. 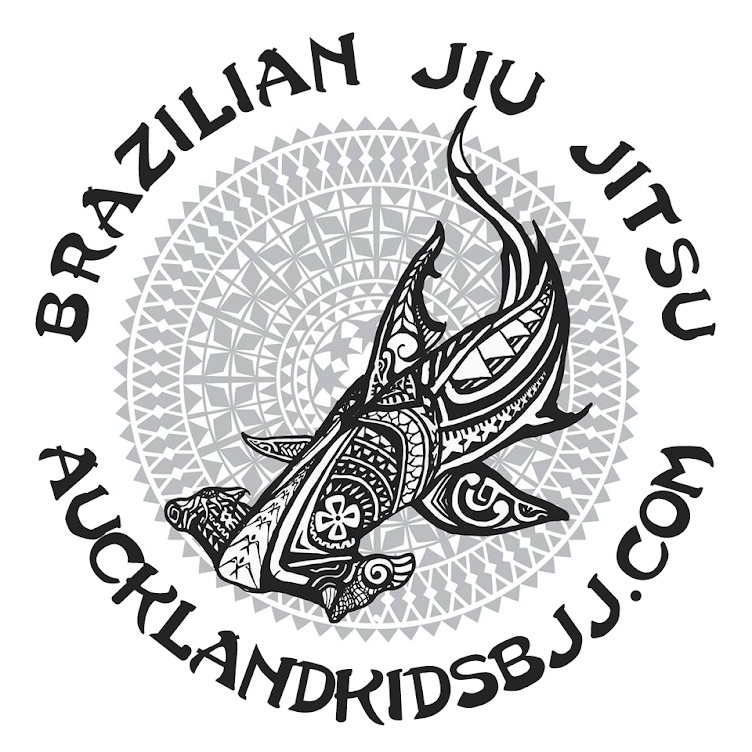 Adam is a brown belt in Brazilian Jiu Jitsu. 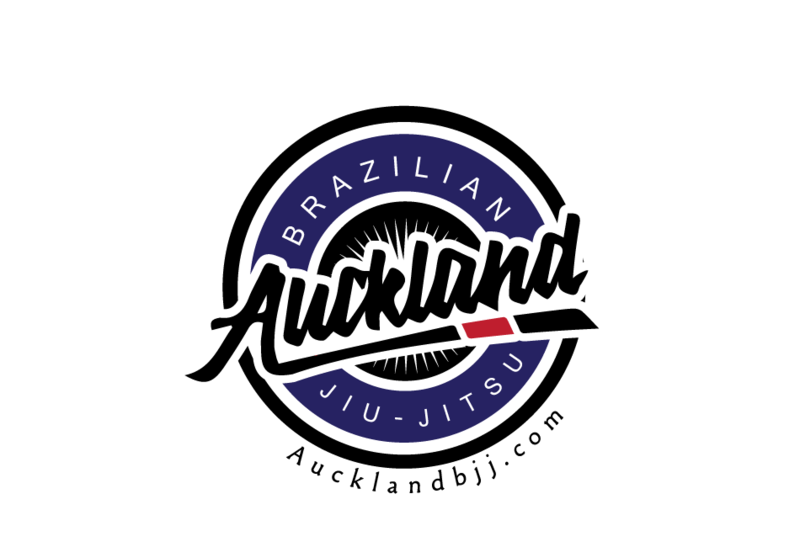 He trains at Auckland Brazilian Jiu Jitsu under black belts Serge Morel and Stuart Mitchell.